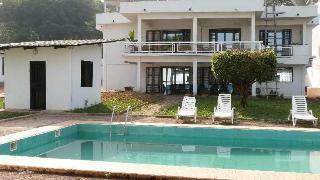 Find huge deals in Guinea that you may book now & pay later! 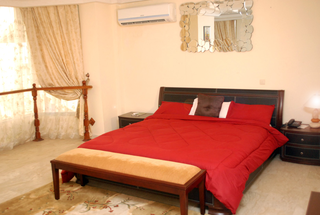 Best prices for in Guinea. A dream vacation for you and your family, guaranteed by our travel consultants. For members-only deals, we recommend using the new filter for deals in Guinea. 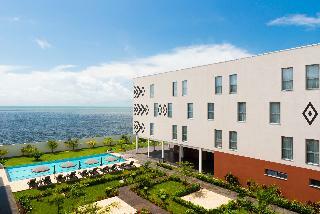 The hotel is located in the center of Conakry in a residential area near the sea. 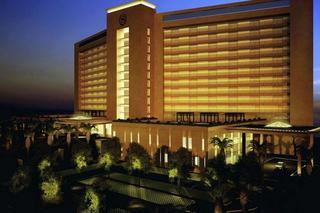 The hotel offers 196 spacious airconditioned rooms, 2 restaurants, 2 bars and 5 conference rooms for meetings and seminars. 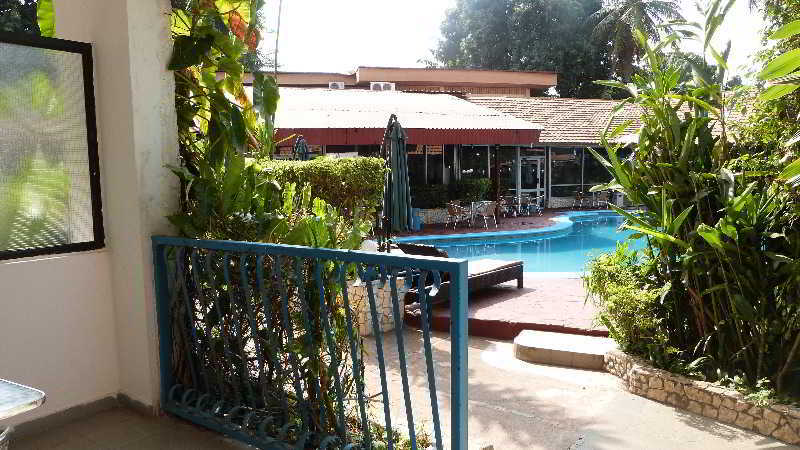 This hotel is ideal for a business trip or holiday in Conakry. A 45 KM Gbessia Airport also offers a shuttle service.